Are you a society treasurer who has been handed over hundreds of flats and apartments to manage in a residential society? Are you managing a large amount of data and multiple society (apartment complex) accounts manually? 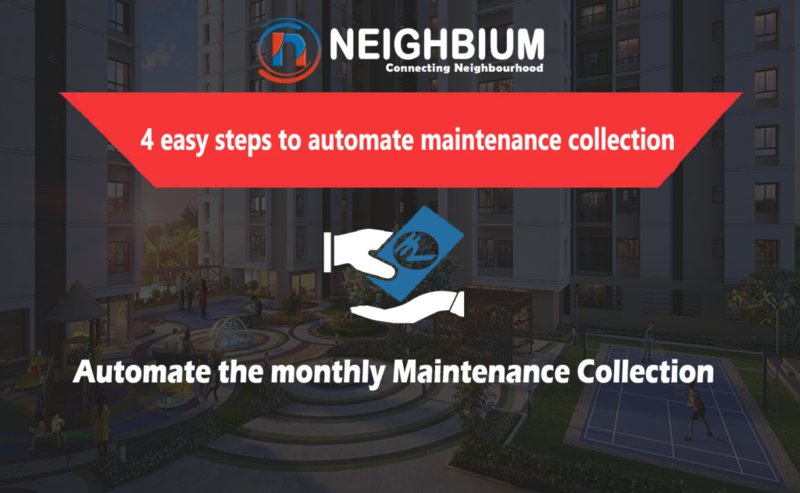 Does maintenance of apartments and housing society accounts give you butterflies in the stomach and makes you feel tired? Then we can already imagine the struggles you must be going through on a day to day basis. Right from managing flat/apartment/house number details to maintaining vehicle details of society members and from recording the built-up area of each flat to assigning the allocation or occupancy status in the excel sheets, there are a variety of accounts and data to be managed. 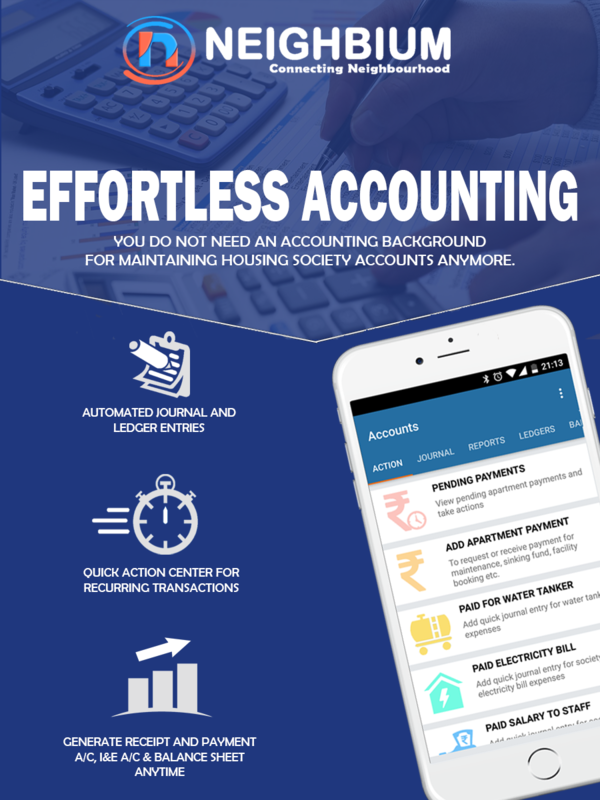 Keeping these challenges in mind, we have rolled out a promising society accounting software for your all society accounting and billing needs. The one-stop software is called Neighbium. Neighbium offers complete and robust accounting solutions and takes care of your society accounting needs like none other. It drastically reduces the amount of time required for bookkeeping and accounting because of its automated features and auto reconciliation with bank accounts. 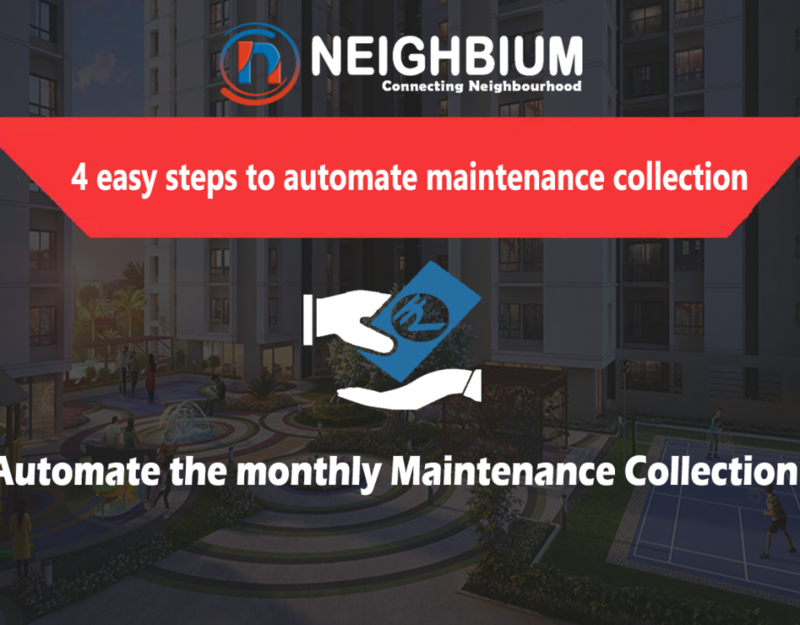 Here’s how you can leverage the features of the Neighbium software and handle apartments and housing society accounts like a pro. 1. Automated Journal and Ledger Entries for all society income and expenses. Journal entries can be a time consuming and frustrating experience for accountants, society managers and society treasurers. It requires a lot of efforts and thus creates a burden on the society treasurer. Also, the process of creating journal and ledger entries using spreadsheet lacks robust controls by the society treasurer and can make the life of a treasurer difficult. The good news is that Neighbium app can automate the process and provide a controlled system to create journal entries thus replacing manual workflows. You can centralize, manage and automate journal and ledger entries using Neighbium app. Neighbium provides a complete journal entry management system that enables you to create journal entries and store them with all supporting description including the reason for the entry as well as the date, all under one platform. There is a quick action center for recurring transactions such as Salary paid to staff, Paid for water tanker, Paid for common area electricity and water expenses etc. You just have to enter the amount of the expenses and system will handle all the accounting entries for you. At any point of time you can view, download and share the monthly income and expenses of your apartment complex. 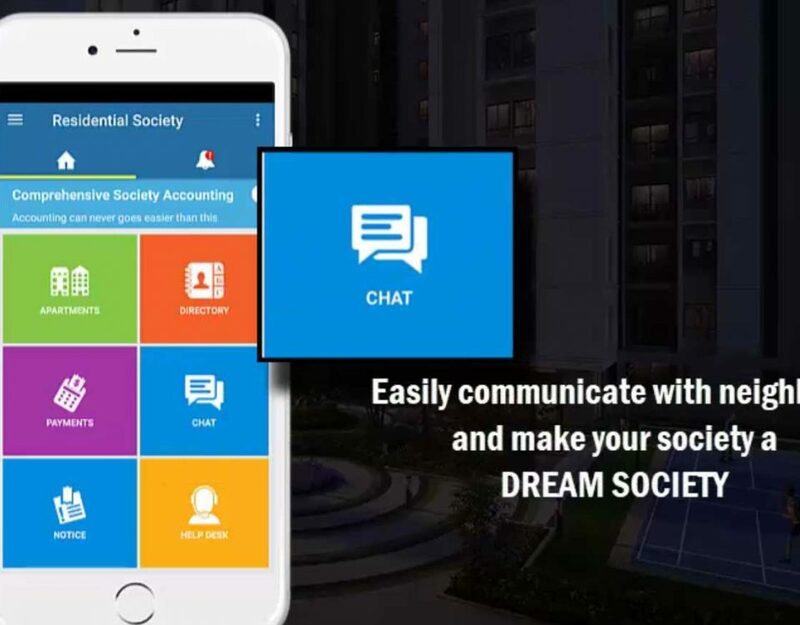 While Neighbium app has already provided the default ledgers which are required to manage society accounts but Neighbium also allows custom ledgers and journal entries to be created based on the society needs. Also no longer do accountants have to worry about managing and creating detailed ledger reports or painstakingly tracking down the ledger entries. Being a society treasurer, you can also download the ledger report anytime you need. Neighbium app allows you to create automated receipts for paid invoices. It also offers you complete payment management solutions and helps you manage all bank to bank and society billing transactions. Also one of the most difficult aspects of money management is tracking income and expenditure and creating the balance sheet. It is challenging for a society treasurer to track all the outflows manually. Neighbium helps take away this burden and allows automated financial statement preparation such as income and expenditure statement, receipt and payment account, cash and bank accounts and Balance sheet. It’s a one-stop shop platform for an automated apartment complex and society accounting. 5. Setup up multiple bank accounts. 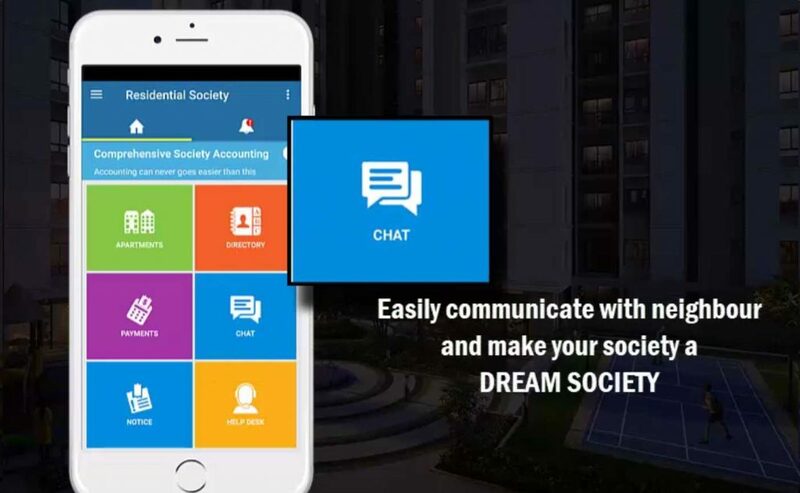 You can setup multiple bank accounts in the Neighbium app and select the default account to collect all society income which is received from maintenance dues from society members or any other payment received from the society members incurred via cash, cheque, Bank transfer or payment gateway. 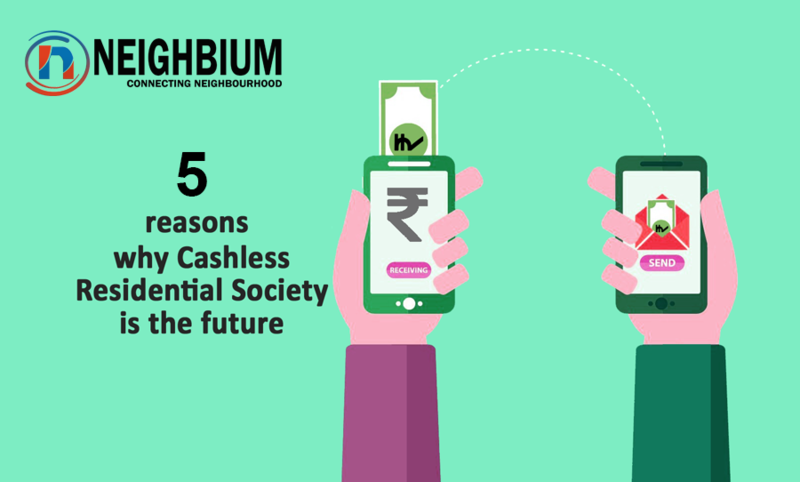 Neighbium provides an efficient platform to enjoy automated society accounting which includes recording journal entries, ledger entries, income and expense, financial statements such as receipts and payment status, income and expenditures etc and maintaining the balance sheet etc. It provides all accounting and billing solutions under one platform, helps you take charge of your Society Accounting and helps streamline society administration in an organized manner.